My number one tip is to book a weekend where your school has an inset (or teacher training day) on the Friday. 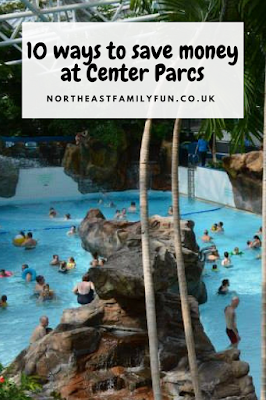 This avoids needed to take the kids out of school AND the expensive school holidays and if you travel down early on the Friday, you can start using the facilities at Center Parcs from noon (pack a picnic for your first day). You can either leave late on Sunday night or super early on Monday morning. The Center Parcs supermarket is super pricey - I think a loaf of bread was over £2 on our last trip. I would advise looking for wine and champagne deals online and bulk buying before hand to save money. Similarly, I recommend meal planning for your stay and ordering a supermarket shop online to click and collect en-route. Don't forget the marshmallows! There are hundreds of activities to choose from ranging from a few pounds up to £50+. Don't feel pressured into having to book lots of things to do. In my opinion, kids are just as happy playing in the woods, riding their bikes and spotting wildlife. If you do wish to book activities, I would recommend no more than one per day. You can book activities online well in advance so if there's an experience your children particularly want to do, you can maybe ask grandparents to pay for it for their birthday, or book one activity every pay day to spread the cost. 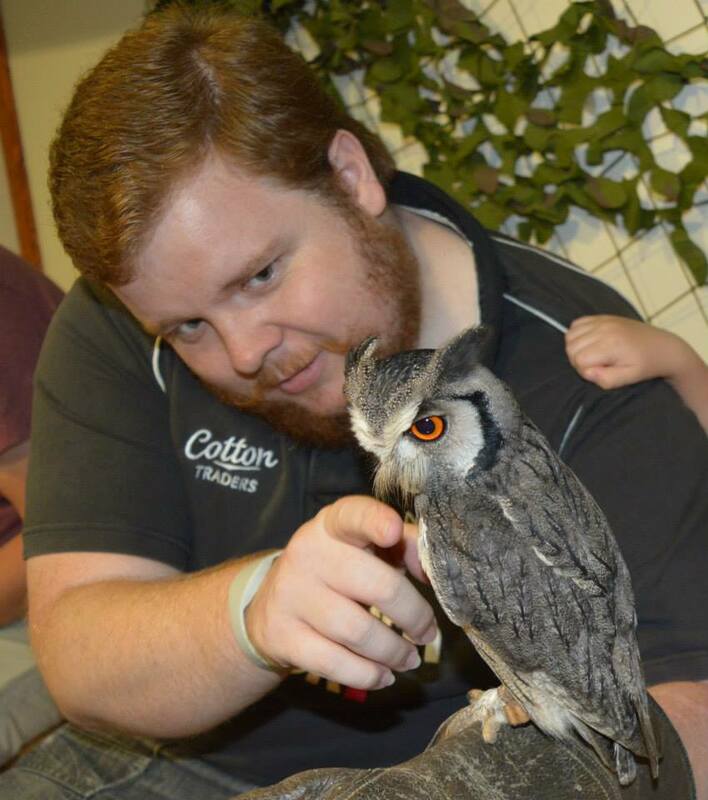 We love the baby owl experience and this cost us less than £40 for the family. Bike hire for the family can work out expensive and would be well over £100 for us 5. 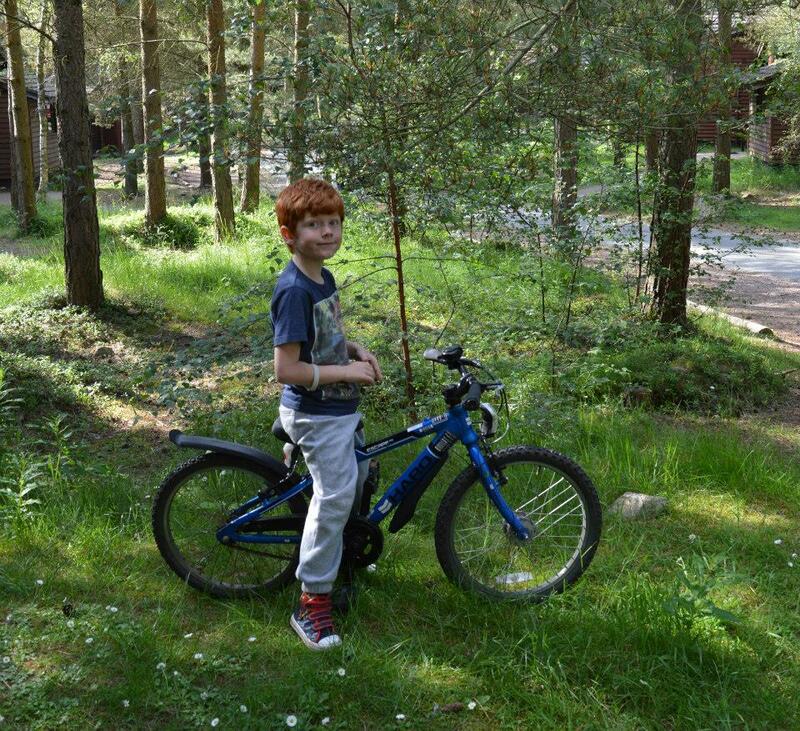 A Center Parcs holiday just isn't a Center Parcs holiday without feeling the fresh air on your face as you cycle through the woods. For me, not having my bike there is non-negotiable. You can save money however by taking your own from home. A bike rack can often cost less than bike hire but offers much better value for money as it can be used time and time again. Restaurants in Center Parcs are expensive and there's no getting away from it! We have always found Bella Italia to be the best value with lunch prices from £6.99. 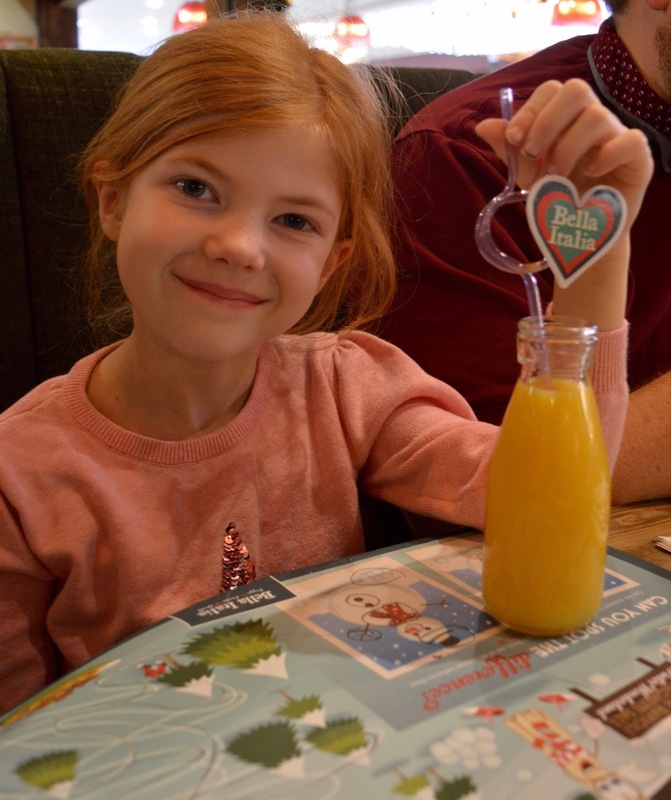 Kids can eat for just £5.99 for three courses, nibbles, unlimited drinks and unlimited gelato ice cream which is excellent value. Bella Italia's cheaper lunch menu runs until 5pm and I'd recommend booking a 4pm table to take advantage of this and then enjoying a supper back at your lodge later in the evening. 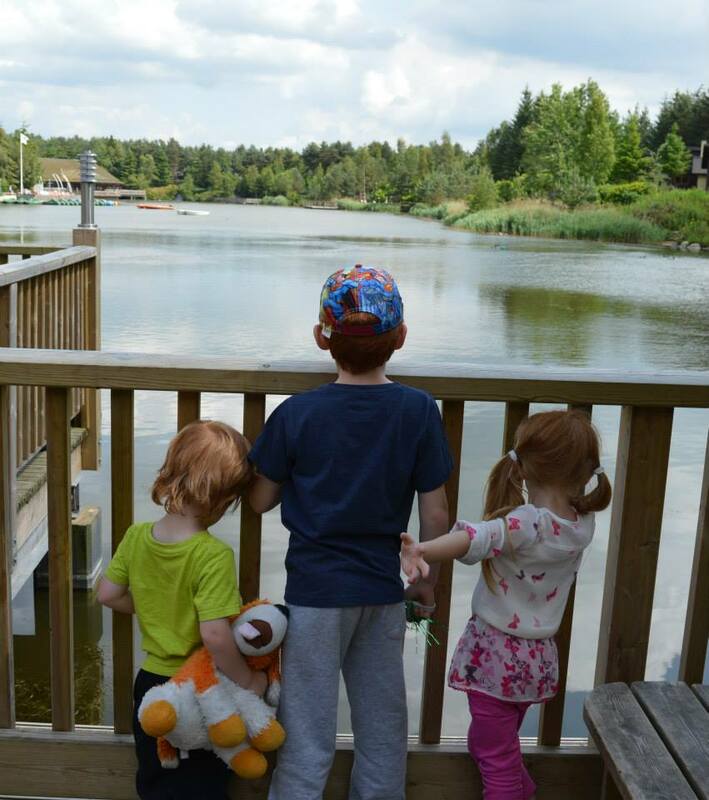 Swimming is free of charge at Center Parcs and you can go as many times as you like. Pools are normally open from 10am - 9pm and I guarantee that a visit will be a highlight of your holiday. 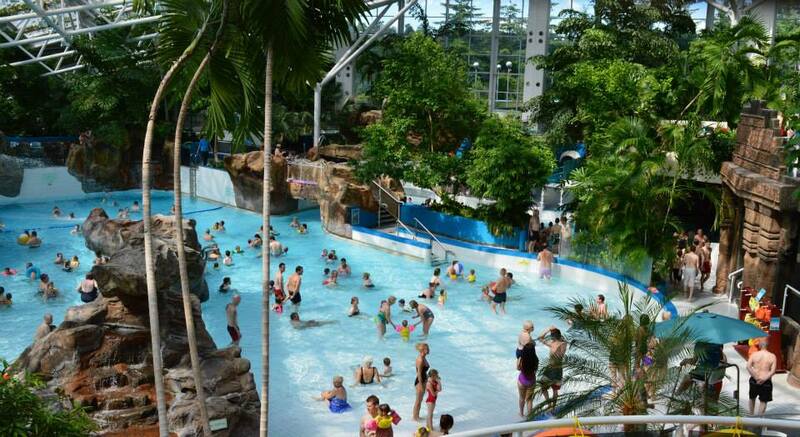 There are flumes, kids pools, water toys to play with, lazy rivers, waves........lots going on and to get the best value from your holiday I recommend visiting in the evening when it's usually quieter and will (hopefully) tire the kids out and ensure they sleep soundly. The spa at Center Parcs is probably the best spa I've ever visited and if you can, I think a visit is definitely worth it. 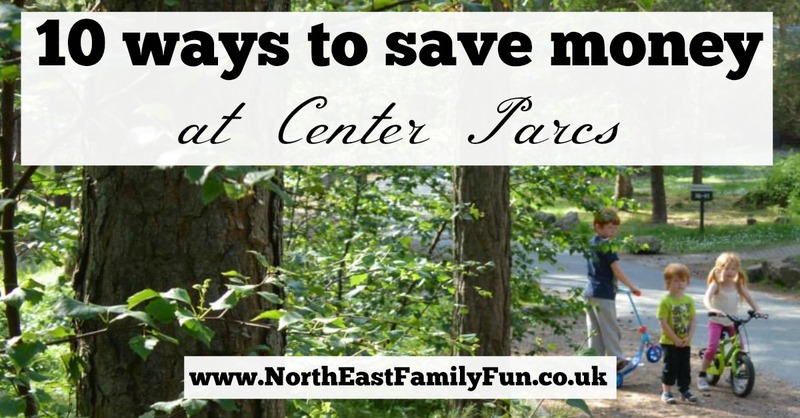 Again though, it is expensive and if you are looking at saving money there's no reason why you can't bring the Center Parcs spa experience to your lodge instead. Get your partner to take the kids out for a walk, run yourself a bubble bath and relax with a face mask and magazine. You'll feel just as relaxed and won't have spent a penny. If your lodge comes with a wood burning stove or fire, Center Parcs will charge you a small fortune to buy their logs on site. It pays to be prepared and buy your logs in advance. Nothing beats warming your toes in front of the fire after a nice long walk but it's even better when you know you've saved money. 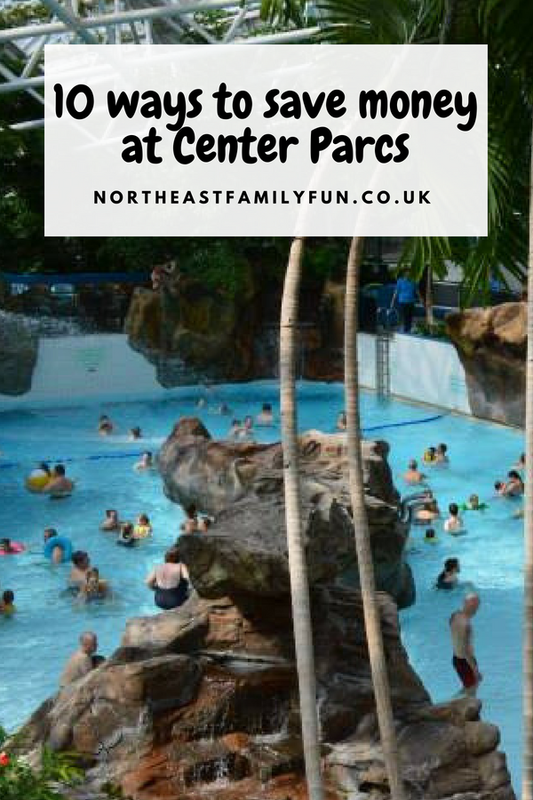 Writing this post has made we realise how much I want to go to Center Parcs again! It really is the best. Let me know if you have any ways you can save money on a break. These tips are so useful and practical, Sam! Keep up the great work! Do children still want to play with toys?